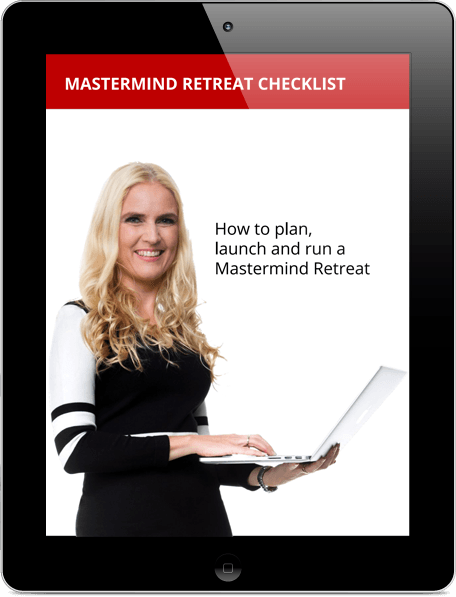 Get your free Mastermind Retreat Checklist now! A comprehensive checklist to create successful mastermind retreats. This is the Mastermind checklist that I've used when planning my retreats. This checklist will make sure you don’t forget anything to make your retreat successful.